There have been a lot of changes to video this past year. First, Chrome decided to stop autoplaying videos. Then YouTube decided to limit the embed options. This meant that if you do not know what you are doing, you could have other folk’s videos appearing as recommended at the end of yours. All the above can have a detrimental effect. 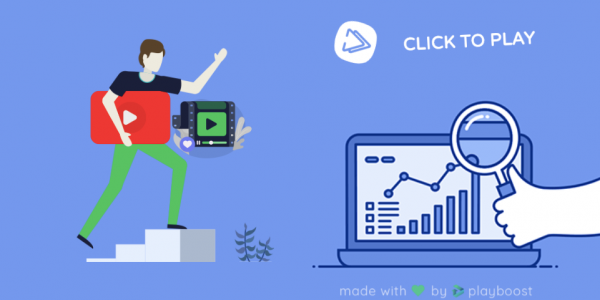 Anyhow, whenever you embed a video on your site, you need to be able to captivate viewers, and make your thumbnails stand out so that they are clicked on. 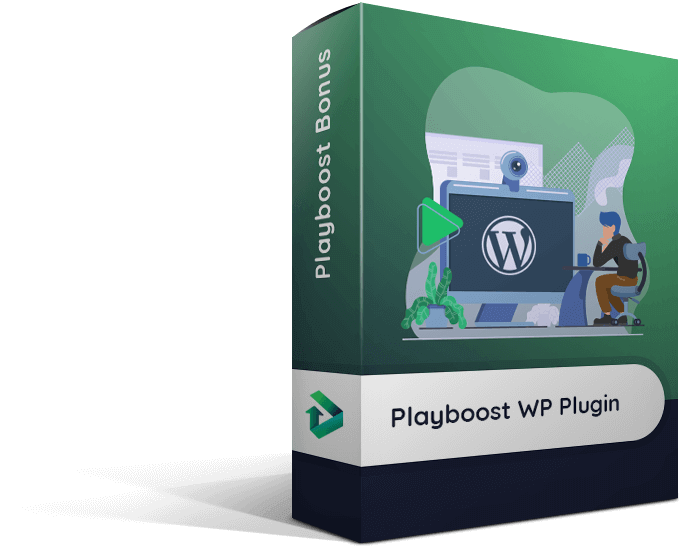 Playboost, by Brad Stephens and Mario Brown allows you to apply captivating animated thumbnails over videos that are auto paused but call viewers to action to click and watch. 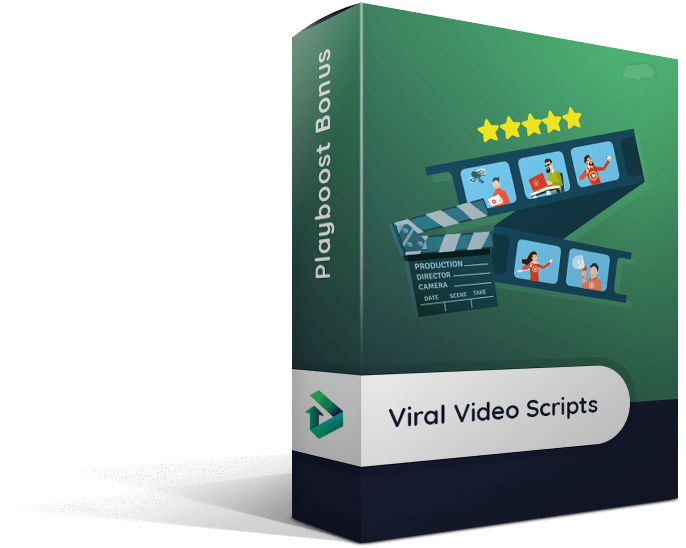 All you do is take your video URL, paste it into the software, then get the code supplied and put it on your page. Drag & drop simple. 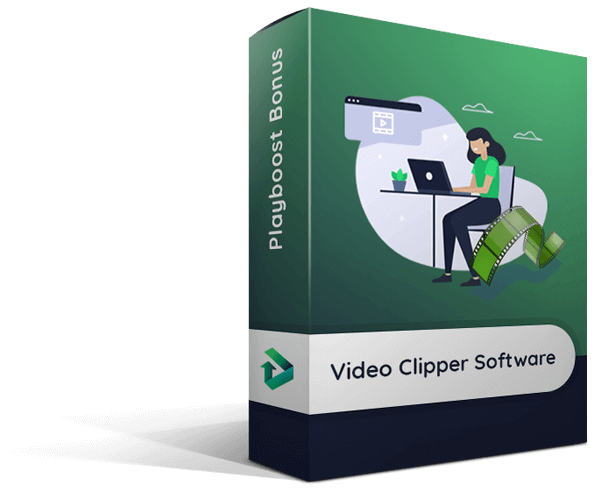 This works for YouTube, Vimeo, Wistia, Amazon s3 and Vidello videos. Anyhow, let’s have a look inside of Playboost and see if it lives up to its promises. So that was the review video, now for the funnel. Playboost comes with several upgrades that I will briefly talk about below. You should decide if these may be of benefit to you or not as you go thorough the funnel. Text-to-Speech Technology: Imagine an extra line of sound protection against the auto-play apocalypse on your video saying “Unmute me, I’m ready to play…”. You’ll be able to capture attention using visual and sound effects. Upload a custom voice-over, or use any of your integrated voices and just type what you want the voice to say! A/B Split-Testing: Split-test your playboost video campaigns to make sure you’re getting the most out of your traffic. 20 Premium Done-for-You Templates: Get access to a library of 20 premium templates. Simply ‘plug’ these over your videos with no customizations necessary (…or you can customize them if you want). 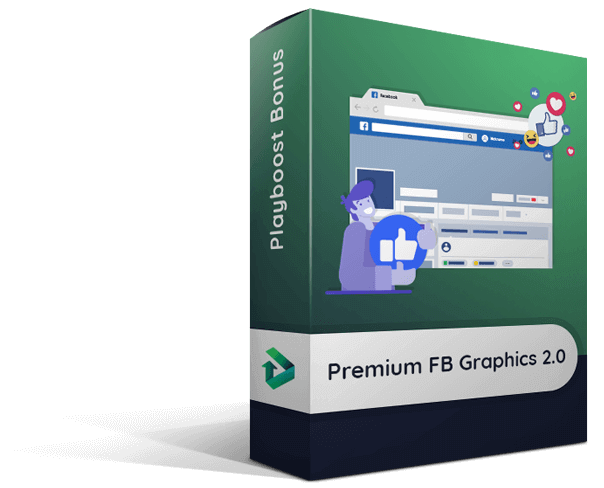 Extra Premium Animations: Get extra premium animations that you can apply to any elements you add to your playboost campaigns. 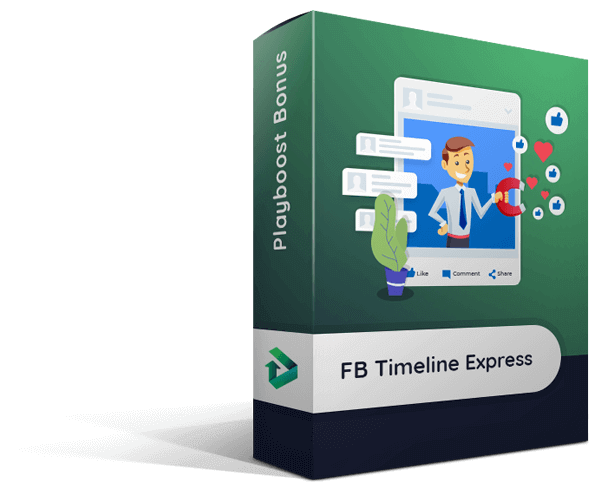 Extra Premium Overlays: Get extra premium overlays that act as backdrops for your campaigns. Extra Premium Fonts: Call-to-actions are essential to increasing leads and sales. Grab some extra premium fonts to help you not only have a wider range of beautiful fonts to choose from – but to increase results from your crystal clear text! 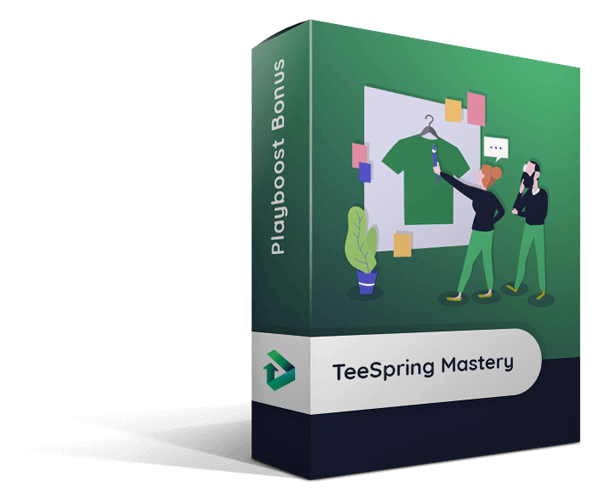 Extra Play Button Templates: The play button is the center of each and every video, and it’s where your visitors’ eyes will go before they click ‘play’. Pro Analytics: Without the hard data on their video campaigns, you are simply guessing what is working. Inside of the pro version, you get the exact analytics you need to make crucial decisions for what is working and what is not. 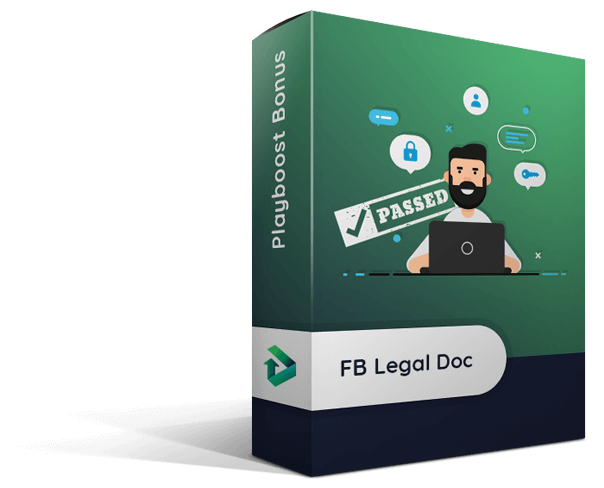 The agency package will give you the option to use playboost for client videos (full agency rights). It also comes with a client management dashboard so you can easily add, delete and manage client campaigns. The option to upgrade to either a 100 license or 500 license package if you decide to purchase the white label rights. This gives you your own admin panel where you can customize branding, manage your users, add your own domain and more. 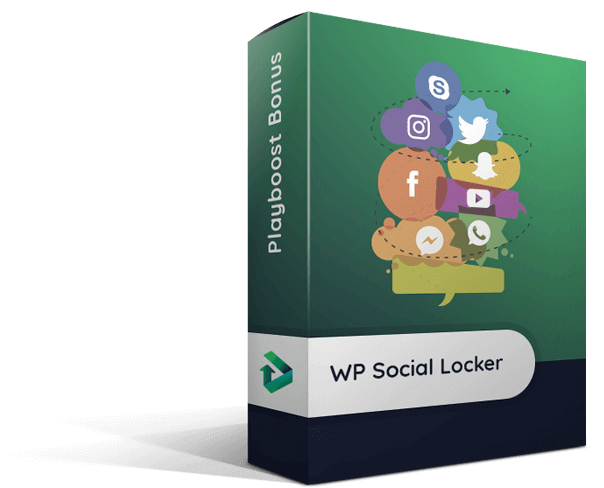 The playboost lead toolkit allows you to be able to collect leads directly from your videos! Using a ‘lead toolkit’, you’ll be able to lock your videos from playing (at any time) until the visitor enters their email address or subscribes as a Messenger subscriber of their Facebook page. So you have the option of collecting 2 types of leads from their videos. 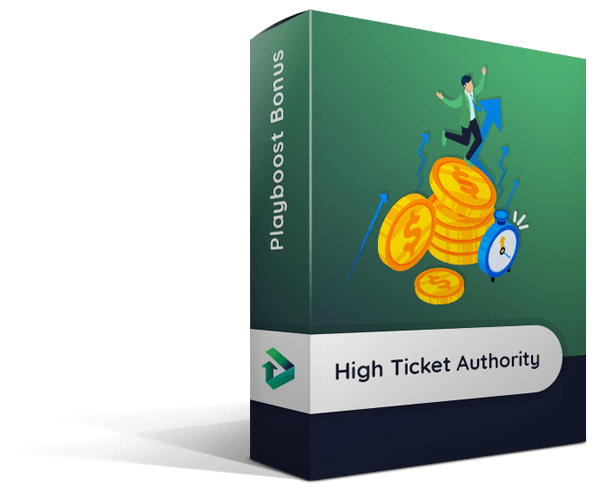 White label rights for this ‘lead toolkit’ package too so you can leverage this technology as a consumer and as a vendor to generate sales. Will need a website that gets some traffic to be able to get any results, although you can run paid traffic. PS…Hope you liked this playboost review. Please ask any questions below and if you want the bonuses, you’ll need to clear cookies first to ensure you get them delivered automatically with your purchase. Send me a few seed Keywords and I’ll send you a customized Ahrefs report for you. This would cost you $99 a month normally to do it direct from Ahrefs. You’ll get months of content ideas. Don’t believe me? Look here.